Amazing opportunity to put your mark on this stunning contemporary by award winning architect, Louis Sauer. Walls of glass overlooking the 10th green of Hidden Creek Golf Course. 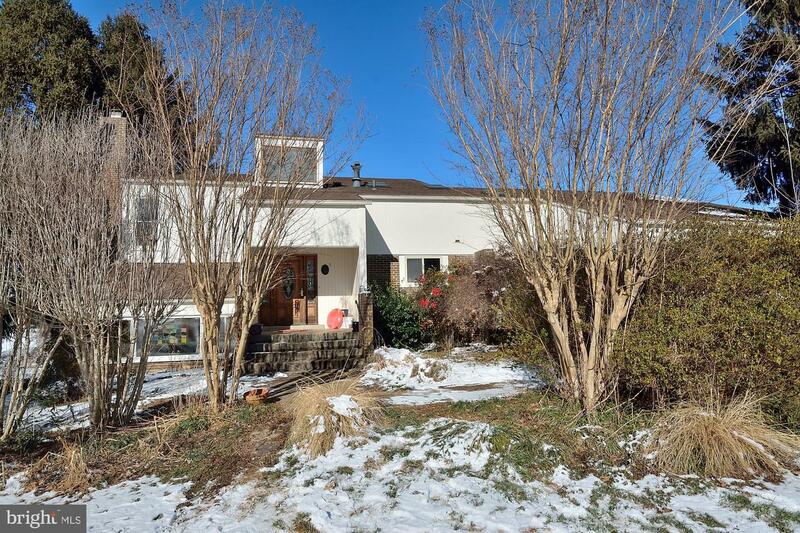 5 Bedrooms 2 full and 2 half baths, 2 fireplaces, lots of room to spread out. Great multi-generational house. This house is ready for your personal touch but has had both zones of HVAC replaced, new Water heater, new washer/dryer and new dishwasher. Great Hunter's Square townhouse, wonderful location, close to shopping and transportation. 3 Bedrooms up, plus nice family room downstairs with fireplace. Kitchen and baths have been updated, recent updates include new HVAC, Water Heater and Water Main. Great value. 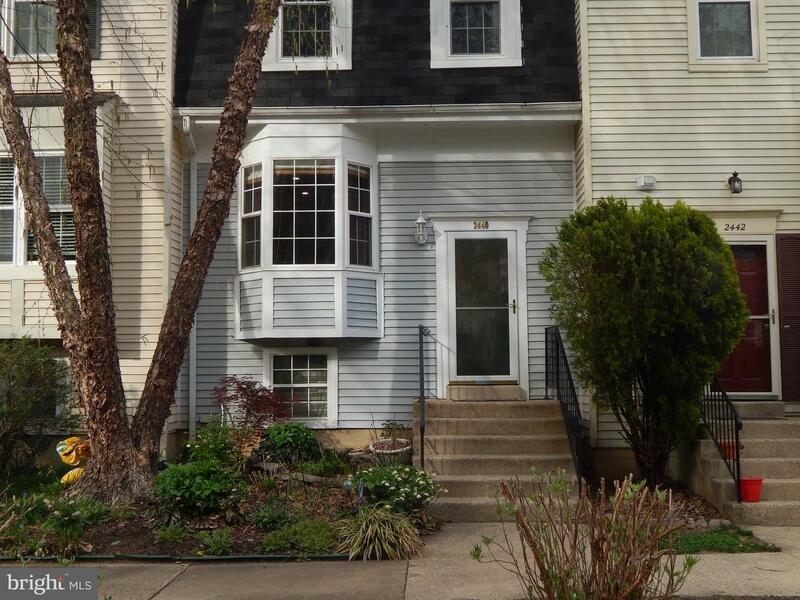 Listed by Eve Thompson of Long & Foster Real Estate, Inc.
Great 1 bedroom 1 bath condo in historic Lake Anne Village Center-- the place where Reston started! Stunning Mid-Century Modern building designed by James Rossant. Enjoy living in the village, walk to shops and restaurants, the Saturday Markets, free Summer Concerts. Enjoy the lake from your balcony, it's really a special way to live life! This unit has been updated with new floors, kitchen and bathroom. 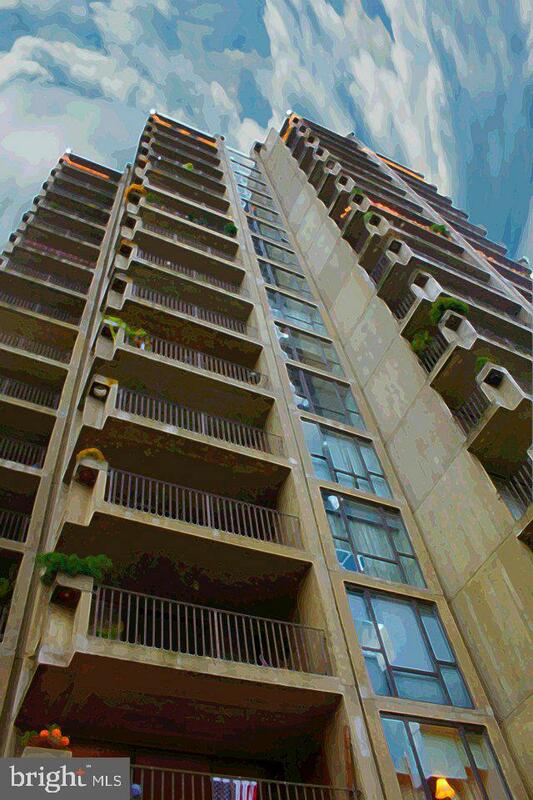 Nothing to do but move in and enjoy the breeze from your balcony overlooking the lake. Condo fee includes everything!